TiGi Bed Head Recovery: Amazing Smell! 2018 Update: Am I Still Using Tigi Bed Head Recovery? How to administer first aid. The fact that chlorine and other chemicals can absolutely wreck your hair if you aren’t careful. TiGi Bed Head Urban Anti-dote Recovery shampoo and conditioner set effectively combines these two skills into two pretty little turquoise bottles. 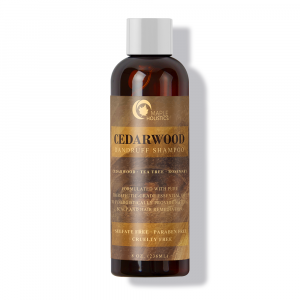 It takes hair which has been exposed to the elements one time too many, and serves as first aid to restore it to its previous, lustrous shine. Just as I completed the course a few weeks later with a certificate proving that I was trained and capable of watching out for other people who just wanted to have a good time swimming, I also learned valuable tips and tricks about taking care of my hair. As an avid swimmer, whose hair is naturally dry to begin with before we even start discussing chlorine, it is essential that my hair can still look good when I’m out of the water. Of course one could use natural oils for dry hair but for me personally I’d rather not mess with oils. 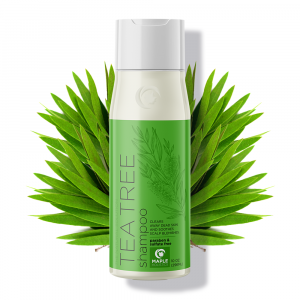 The Bed Head recovery shampoo provides a light-to-moderate cleansing, and its secret lies in the extreme boost of moisture – not only does the conditioner to this set provide hydrating qualities, but your smooth hair will start with the shampoo itself. Using the set together only furthers the ability to prevent split ends, hydrate strands, and protect color-treated locks. In fact, when the set is used together as opposed to any old non-conditioning hydrating shampoo, it can account for 4x fewer breaks plus 12x smoother hair. Now let’s saunter on over to the conditioner, which positively saturates hair with moisture. 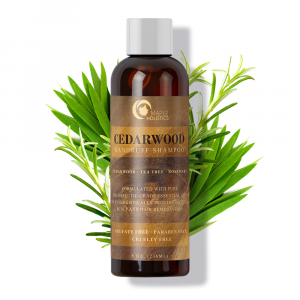 It has been created with 25% more moisture boosting ingredients, for a softness and shine you will notice after just one or two washes. 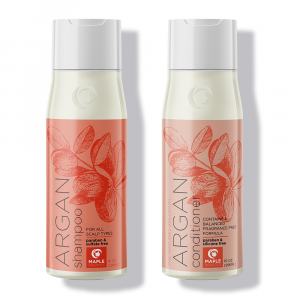 I found that using this set was really effective at getting any styling gunk or pool water out of my hair, without ever causing it to become further dried out. 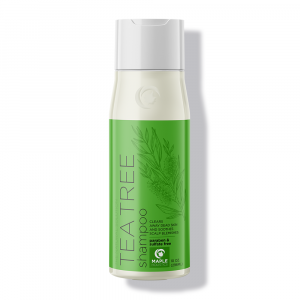 The product delivered a nice, thick consistency which looked and felt more expensive than it actually was, on-par with certain salon brands which cost more than this one did. 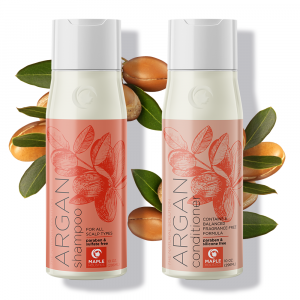 The hydrating shampoo and conditioner’s scent is described by the company as “goji berry and papaya rescue”, but if you had asked me back in the day, I would have instead described the aroma as “good enough to eat” (seriously, this stuff smells like dessert). I’m not someone who enjoys wearing heavy perfumes, but this scent is so yummy and noticeable-yet-subtle that I haven’t yet met someone who disliked it. Everyone has his or her own opinion about different fragrances, since smell is a very subjective thing, but I have only ever received compliments from people who have been close enough to catch a whiff of my hair after I step out of the shower. I’ve always loved the look of my hair fanning out behind me while I swim, making me look almost like a mermaid, but what isn’t cute or romantic about it is how wrecked my hair looks after I’ve completed a few laps. And so, in addition to using this awesome brand of hair products, I’ve also developed some other useful tips and tricks of the trade which have enabled me to keep my hair nice despite all of the abuse it takes. 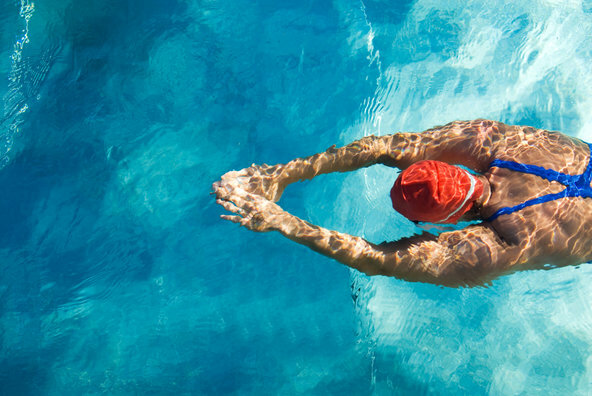 A quick shower pre-swim is great for hydrating the hair so it won’t feel the need to soak up as many chemicals from the water, while an additional post-swim shower will remove as much chlorine as you can. Even waiting a few hours till you shower lets the chemicals sit on your hair and skin that much longer, and who wants that?! I generally wash my hair 2-3 times per week, depending on how many times I go swimming that particular week, and find that this is the perfect amount of time since if I washed it more frequently, it would just get even more dried out. This Bed Head shampoo and conditioner make it possible to actually run a comb through my hair, but at the same time, they never leave behind a greasy or oily feeling like some other hydrating hair care products I’ve tried in the past. I’m not looking for more hair issues to solve like how to get rid of greasy hair. Once you go Recovery, you never go back. Even going away to a friend’s for the weekend and using her shampoo has made me realize that I am so much happier using this stuff than any other brand. 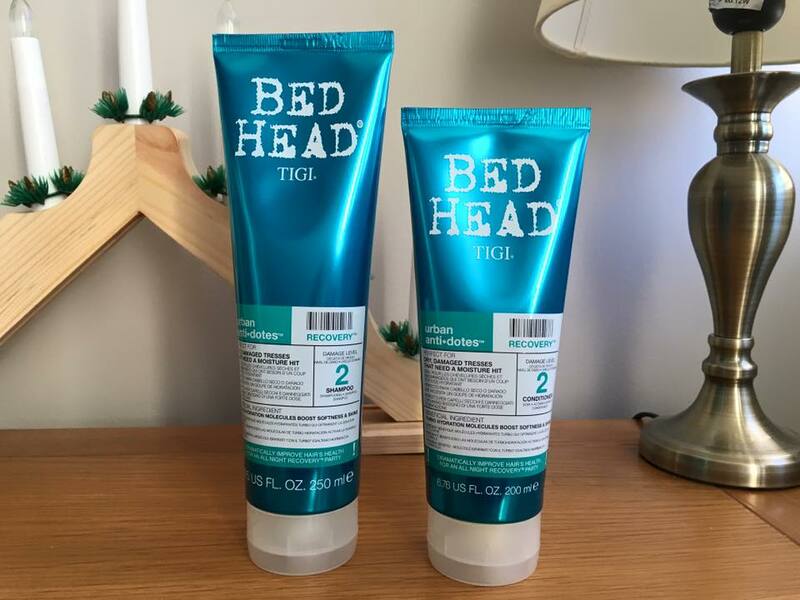 I’ve ventured out a few times to try other Bed Head by TiGi products, and I must say that the TiGi Bed Head resurrection shampoo is also a nice alternative to switch things up from my usual love affair with the Recovery line. I wouldn’t even consider it cheating on my beloved blue bottles, since I’m keeping things within the same TiGi family. 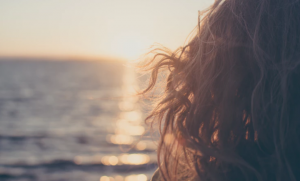 Basically, there are three levels of intensity when it comes to TiGi bed head products, ranging from lowest (#1) to highest (#3) degree of protection. The recovery shampoo and conditioner which I’ve been raving about are considered #2, while this other resurrection shampoo is from the #3 level. Generally I like to stick with “less is more” when it comes to beauty products, and so Resurrection isn’t really necessary for my hair type, but we humans have many natural hair types so if you are dealing with hair that is more damaged than mine is (or if you treat your hair chemically) you might want to check out Resurrection. So here I am back with an update after over a year and a half. Yes, as you can know from your own lives, a lot can change in that time. This has rung true in my life, but through all the change and growth that I’ve experienced, Bed Head Recovery has been a constant throughout. It has even managed to save the day when my hair was in particularly bad situations. If hair products could be friends, I’d definitely count these as such. The big test was when the bleak chill of the winter started to roll in. I was really curious about how the Bed Head Recovery pairing would hold up against the dryness that my hair experienced in the winter. I’d gotten used to wearing lots of hats in the winter. To make matters and odds worse, I’d been heat-straightening my hear from time to time, which had usually been leaving it much more damaged. I barely wore any hats that winter. I was so gleeful that the Bed Head shampoo and conditioner had worked its magic when being put to that sort of test. It’s like I had a secret that so many people wished for. The best part of it was that it was so simple. My hair was just as wavy and soft as ever. I came to love the feeling of the wind blowing my hair in my face because it felt so soft and nourished. Later on, I moved to a place where there was unusually hard water. For those of you who find that to be a foreign concept, hard water is caused by higher levels of calcium and magnesium in the water. Under the wrong hair care, it can make your mane look more like clown hair. Jutting out all over, feeling hard and dry, and not falling where you would like it to. Thanks for stopping by here at Maple Holistics. Learn about Make Up For Ever and Jose Eber while you’re here! So, how did everything turn out? Well, as I was understandably a little anxious, I started leaving in the conditioner a bit longer than my usual 3-4 minutes. My hair adapted really well to the hard water I can even see the results when I swim (yes I’m still an avid swimmer) and forget to bring my Bed Head recovery set. My hair feels like I just put on someone else’s hair. While I’ve discovered quite a few all-natural solutions since I wrote this review originally, including lemon essential oil, tea tree oil shampoo and shea butter, Tigi Recovery still does the trick for me. I’m not keeping this “secret” to myself. Any shampoo-conditioner pairing that remains so consistent over time is a huge win for me.